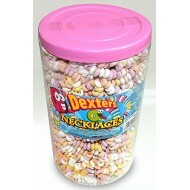 Candy Necklaces Dolly Beads Retro Candy Sweets 30 pieces. 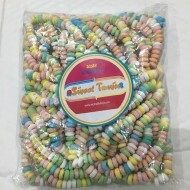 For wedding favors, parties etc. 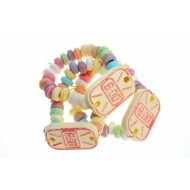 The..
Candy Watches Dolly Beads Retro Candy Sweets 100 ..
CANDY WATCHES SWEETS Weddings, Party Bag fillers 30 PIECES Un-Wrapped Candy Wa.. 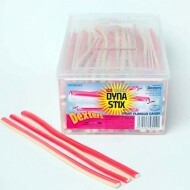 Number of Units 100 Pack Szie 1 Necklace Dextrose Glucose Citric Acid E330 Emulsifier..
Dexters Dyna Stix Banana FLAVOUR HALAL TUB 110 PCS ..
Dexters Dyna Stix Bubble Gum Tub FLAVOUR HALAL TUB 110 PCS ..
DEXTERS Dyna Stix Ice Cream Fruit Flavour Halal TUB 110 PCS ..
DEXTERS Dyna Stix LIQUORICE RASPBERRY Flavour Halal TUB 110 PCS ..
DEXTERS Dyna Stix WATERMELON Fruit Flavour Halal TUB 110 PCS ..
Dexters Dynastix Apple FLAVOUR HALAL TUB 110 PCS .. 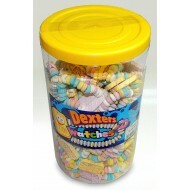 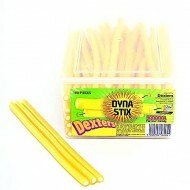 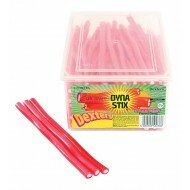 Product Description Dexters Fruit Flavour Jellies. 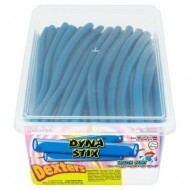 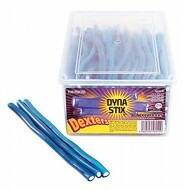 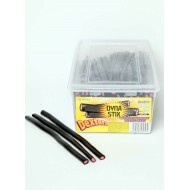 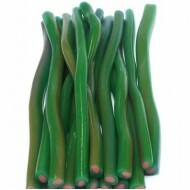 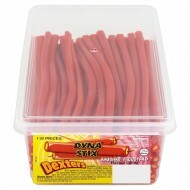 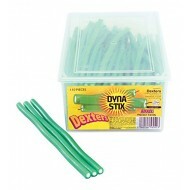 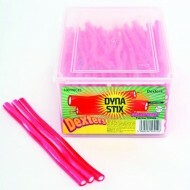 Great Fun sweets for all the family Box Con..
Dexters Dynastix Mouthpainter BLUE RASPBERRY Flavour Halal TUB 110 PCS ..
Dexters Dynastix Strawberry FLAVOUR HALAL TUB 110 PCS Dexters Fruit Flavour Jellies. 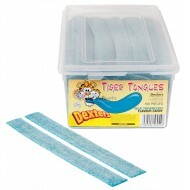 Great..